The new Facebook data center went live near the Arctic Circle in Lu-lea, Sweden this week and promises to be a state-of-the-art center supporting live Facebook traffic across the world. It is notably the first Facebook data center outside the US. 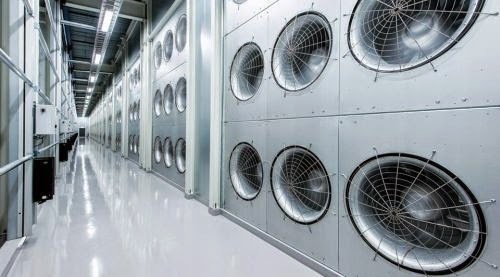 Facebook claims it is the most efficient and sustainable data center and all servers and related equipment is powered by locally generated hydro-electric energy. Why near the Arctic Circle in Sweden? So that the chilly air can cool servers and even use the extra heat to warm offices. 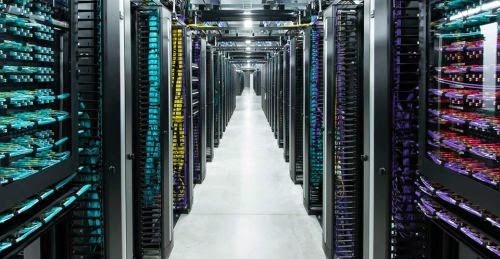 It also maintains the highest standards in that servers and power distribution systems are all based on Open Compute Project designs. Ti is also a powerful data center . Now in this post you will see some amazing photos of the new data center of Facebook. First picture is outside are and last two picture is engineers workstation. Middle pictures are inside the data center. This amazing photo is, neat and cool servers. 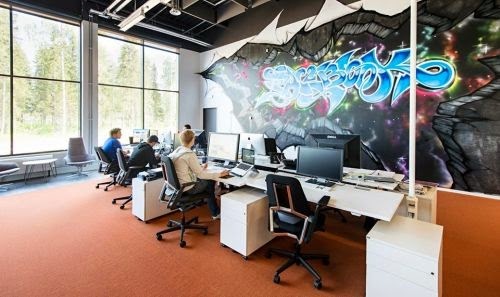 Here also inside the cool office,the hue windows with an amazing picture.Here is a power full working environment.It is so beautiful. The lounge area are so peacefuller and lively it also a rear area. It is not only a one of the best please to get a job but also a wonderful please. 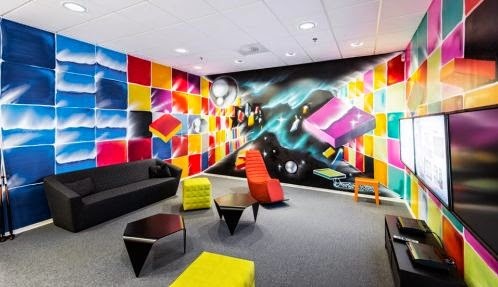 The Facebook Data Center looks like so amazing and nuclear bunker.